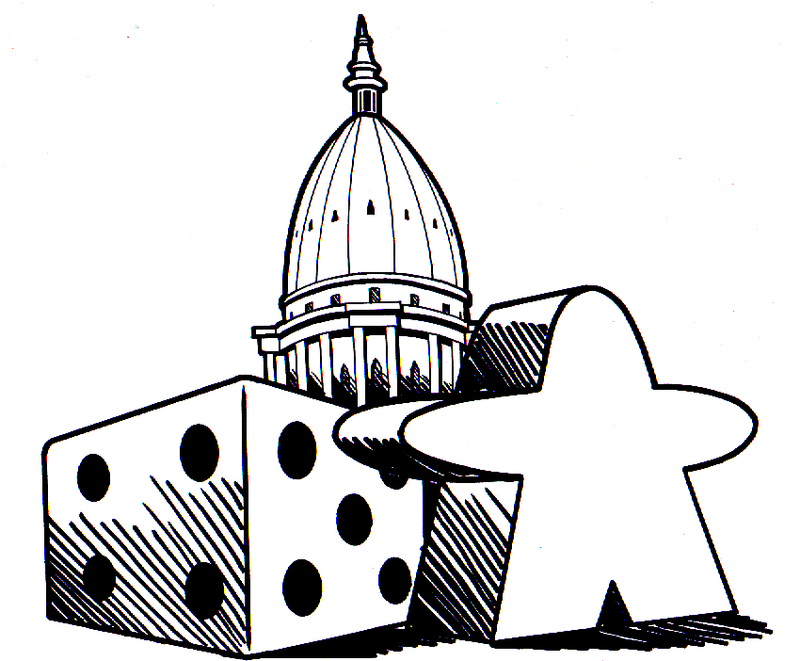 We game twice per month at Summit Comics & Games at 216 S. Washington Square, Lansing, MI, and organize an annual board game convention named DaveCon. We are gaming in the game room at Summit Comics and Games at 216 S. Washington Sq. The game room is down the hallway behind the store - an employee or a short walk down a well-lit hallway will lead you to the awesome game room. Read about us in the Lansing State Journal, July 2007!